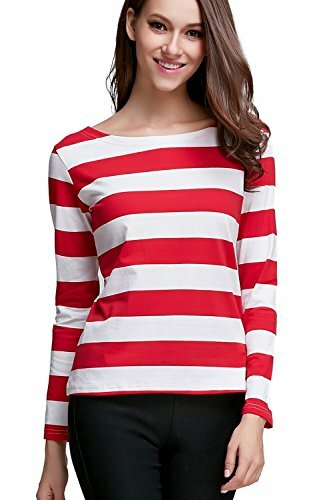 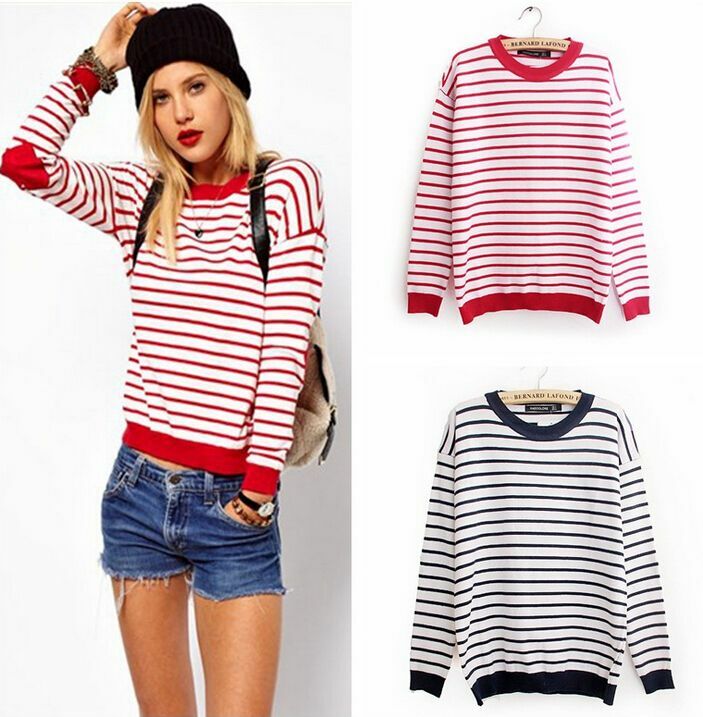 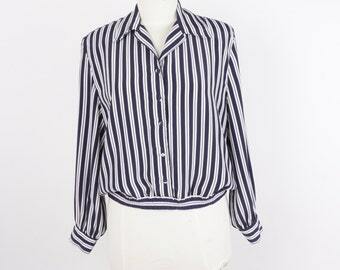 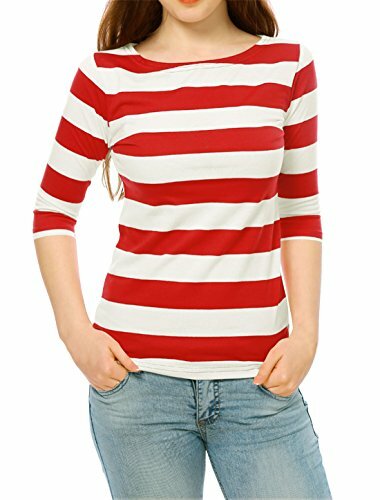 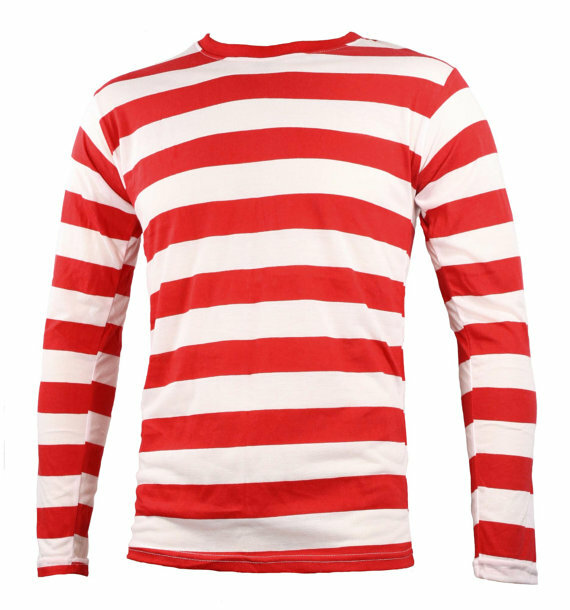 Long Sleeve Red & White Striped Shirt. 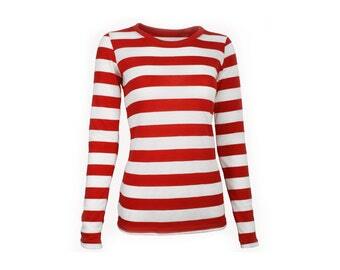 Want this in a women’s size and cut. 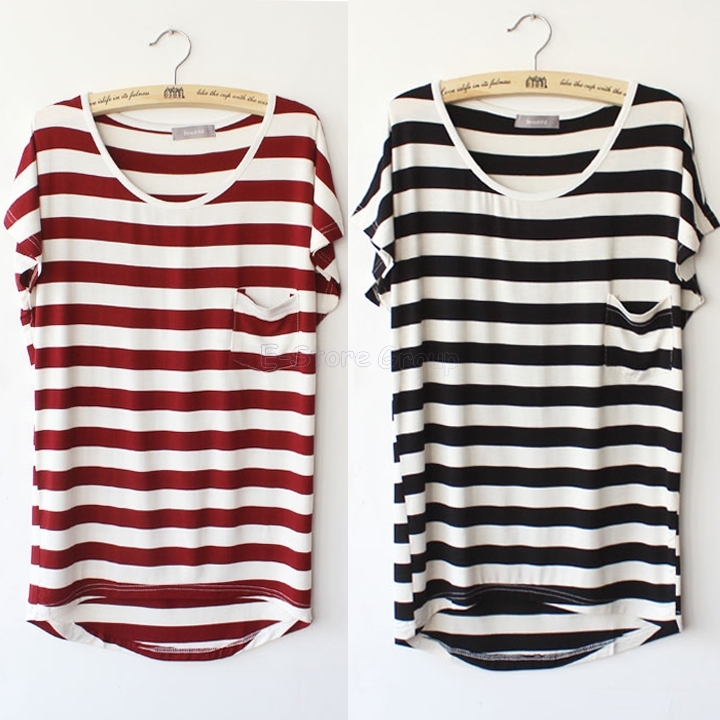 Same color and stripe pattern though!